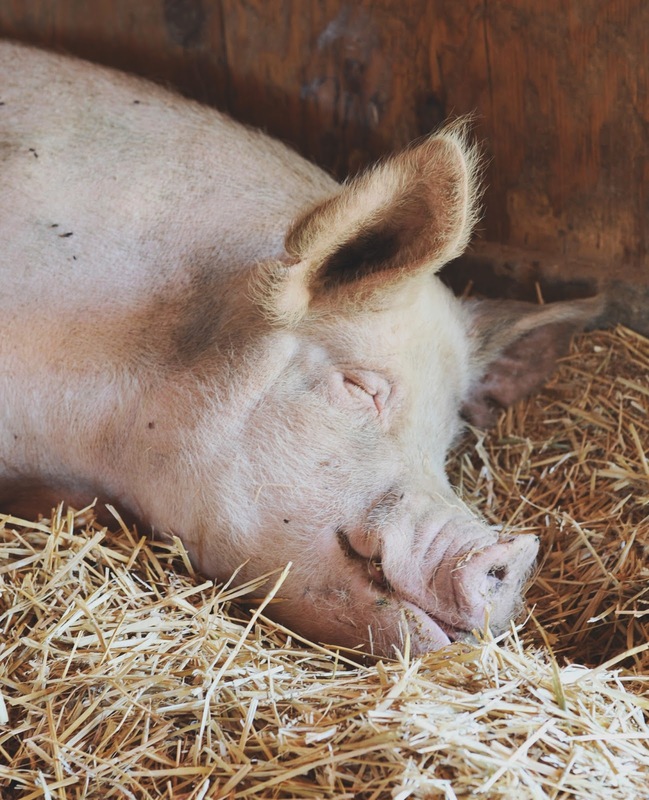 Sophie lives out her life happy as can be at Farm Sanctuary: Animal Acres in Acton, California. 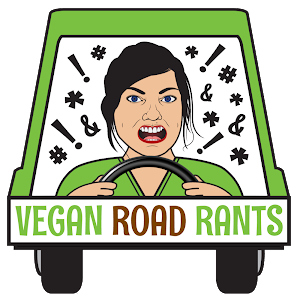 In the vegan community there are those that have given up eating animals for their health and those that have given it up for ethical reasons. For awhile now, there has been a growing animosity between the two. Gerrie and I each stand on both sides of the debate, and we're here to bridge the gap. 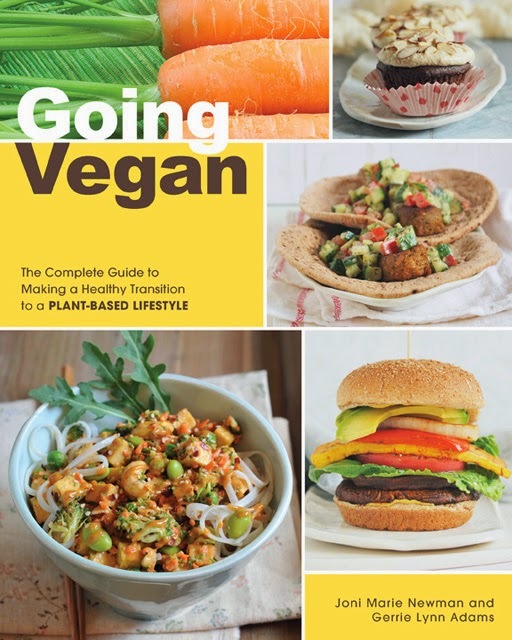 This book is for everyone and anyone who wants to make the transition to a plant-based lifestyle, free of animal products. We are here to show them how to do it, step by step, whether they want to eat healthier, or have decided to adopt a more compassionate way of life. Without judgement. Recipes? Oh, there are definitely recipes. Over a hundred of them. Some nutrient dense, super tasty, vegetable heavy recipes without any added sugars, oils, or salt. And some not-so-nutrient dense, full of cruelty-free, deep fried deliciousness. There is something for everyone. Proving that anyone can eliminate all animal products from their diet and still enjoy a full range of foods. And, did I mention all the photos were taken by the crazy talented Celine Steen? Here are a couple of sneak recipes. One made without added oil, salt or sugar, and one with! The tahini in the dressing for this salad gives it a nice rich flavor, while the raisins add a nice unexpected sweetness. This salad tastes great warm or cold which makes it perfect to make ahead of time and pack up for easy lunches throughout the week. *Tahinis will vary in texture and thickness, fron very liquidy to very thick. This measure assumes a more liquid tahini. If yours is very thick, you may need to thin it out with water or vegetable broth to the consistency of a pourable milkshake. Rinse quinoa in a fine mesh strainer. Strain out as much excess water as possibleYou can omit this step if you buy prewashed quinoa. Add quinoa to a dry pot and heat over medium heat to lightly toast the quinoa, stirring constantly to prevent burning. This takes about 4 to 5 minutes. Add in the water or vegetable broth and bring to a boil. Immediately lower the heat to low, cover and cook for 15 minutes. Remove from heat, and allow to stand, covered, for 5 more minutes. You can also use your rice cooker to prepare quinoa, using a 2 to 1 ratio of liquid to quinoa, and following the instructions on your rice cooker. While your quinoa is cooking, blanch your kale. Bring a pot of water to boil, drop in the kale, give it a quick stir and then quickly remove it and place into an ice water bath to stop the cooking. 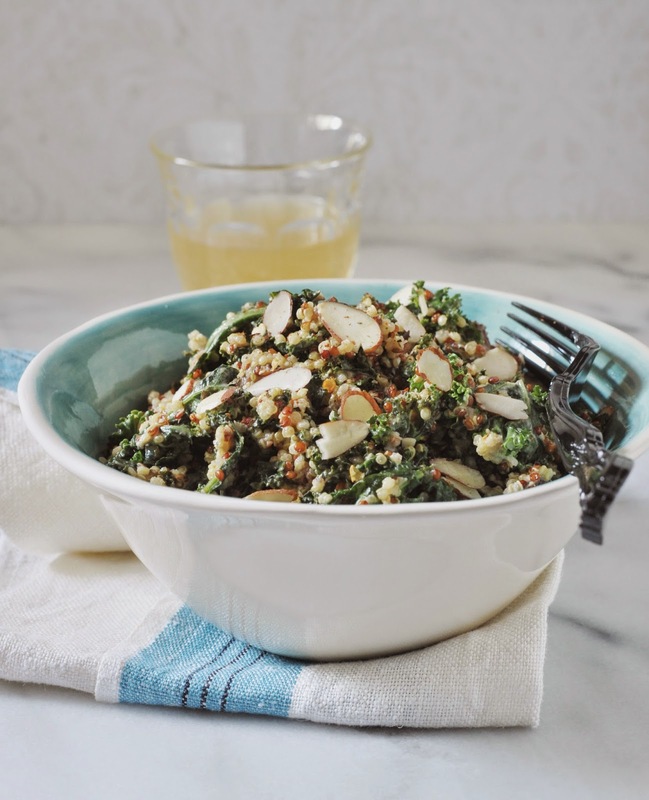 Once the quinoa is cooked, add it to a mixing bowl, along with the blanched kale, sliced almonds, and raisins. Make the dressing. In a small bowl, whisk together the tahini, soy sauce, lemon juice, and garlic. Toss the dressing with the salad to coat. 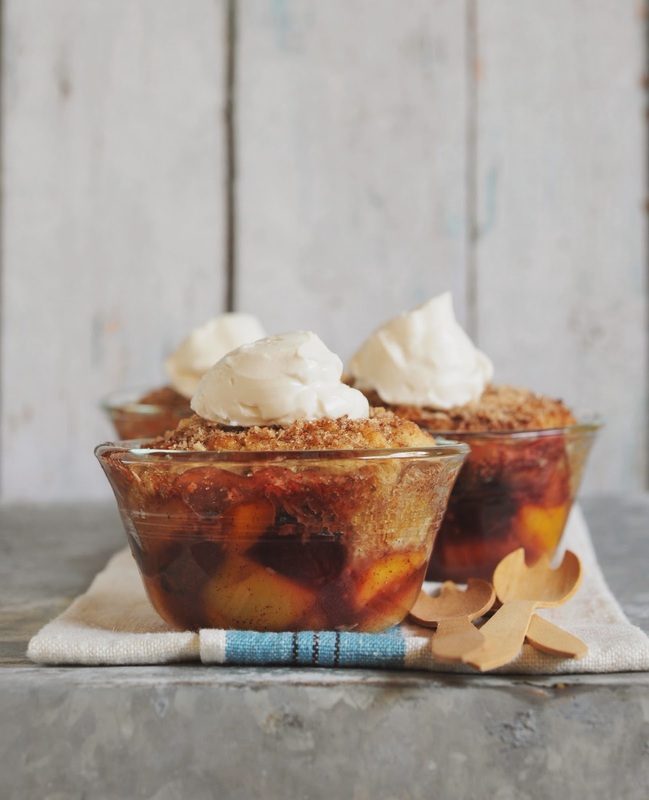 This cobbler uses something besides peaches or apples, for a tropical spin on a traditional favorite. For the fruit, you can use fresh, frozen, or canned. If using frozen, thaw first and drain any excess liquid. Preheat oven to 425°F (220°C, or gas mark 7). In a large bowl, combine fruit, 1/4 cup white sugar, 1/4 cup brown sugar, cinnamon, nutmeg, lemon juice, and cornstarch. Toss to coat evenly, and pour into a 9 x 9 glass baking dish. You can also use individual ramekins. While fruit is baking, make the biscuit topping. In a large bowl, combine flour, remaining evaporated cane juice, remaining brown sugar, baking powder, and salt. Blend in coconut oil with your fingertips, or a pastry blender, until mixture resembles coarse meal. Stir in water until just combined. Mix together additional sugar, cinnamon and shredded coconut, set aside. Remove fruit from oven, and drop spoonfuls of biscuit topping over it. Sprinkle entire cobbler with the sugar, cinnamon, and coconut mixture. Can't wait to see the actual book! Ohhh yeahh !!! I'm really excited for you and can't wait to see the final result of this cookbook. The picture of the adorable pig is awesome! Glad to see the book coming! Congratulations to you two! 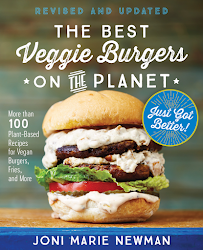 I had so much fun testing for this book and I know people will love it! How To Get Paleo Recipe Book Has Nearly 400 recipes covering Everyting You'll Need To know About The Paleo diet. I'm so excited to have this book! I, also, tested recipes and they were delicious! Ah so excited!!! Congratulations guys! I had so much fun testing for this book!! Can't wait to see a physical copy! I know it'll be gorgeous! Oh so exciting! I tested a couple of recipes and really loved that quinoa salad! Congrats!! 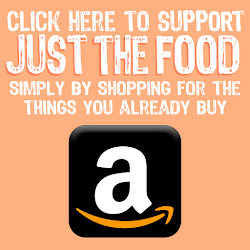 We love quinoa salad and I just have to comment on that adorable image of the pig - it is really important we connect food items with their animals sources and aim to raise animals in humane, free range environments.